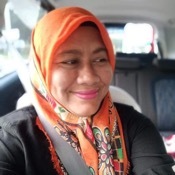 Local Private Tour Guide | George Town, Malaysia | Nooriza I.
I am a LICENSED city tour guide by Ministry of Tourism & Culture, Malaysia. I am also a member of Penang Tourist Guide Association (PTGA). 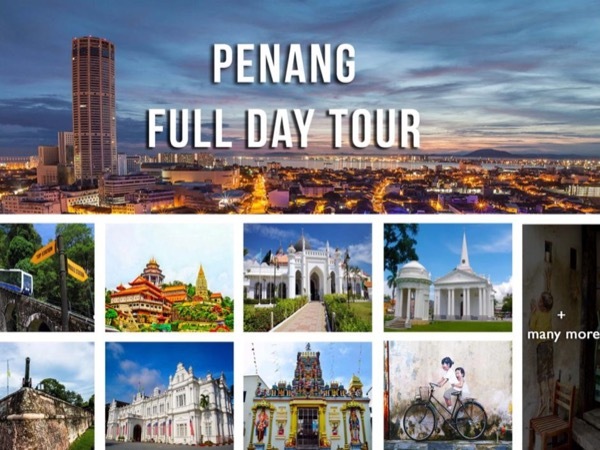 I provide TOUR GUIDING SERVICE + TRANSPORTATION for tours which are mainly focusing on Penang Island itself and Penang mainland which known as "Seberang Perai". With my services, it is definitely more convenient and enjoyable to experience "The Pearl of Orient" that has to offer within the shortest time. 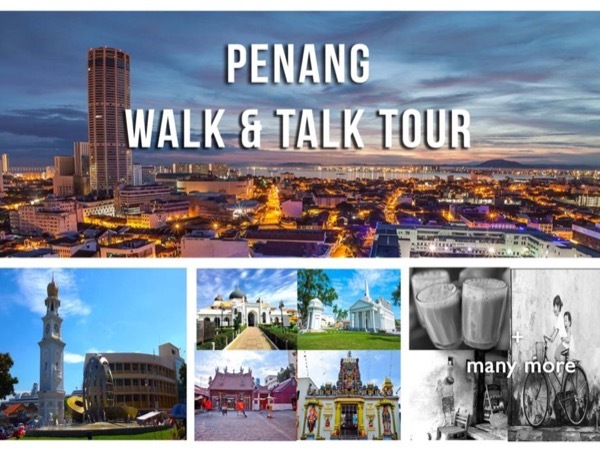 While one may travel George Town heritage enclave by foot, there are many places of interest located outside the heart of Penang, George Town such as Penang Hill, Kek Lok Si Temple, Tropical Spice Garden, Tropical Fruit Farm, and Entopia Butterfly Farm and many more. All my tours are private and can be customized. 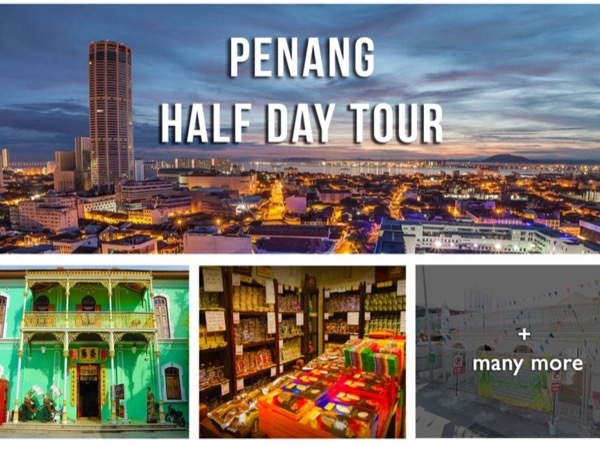 Travelers or customers shall have various choices depending on the duration of their stay in Penang. ** I do meet and greet (pick up) my customer at the port or airport, hotels and provide private transportation for them for the duration of their visit. I will also drop off them back to the cruise port, airport or hotel when the tour ends. ** For other destinations such as Kuala Lumpur, Genting Highlands, Malacca and etc please do contact me because I basically provide tour guide service with transportation in almost whole Peninsular Malaysia. Can't wait to let you explore Penang, the Pearl of the Orient!!! - A LICENSED tourist guides under Ministry of Tourism and Culture (MoTAC), Malaysia. I hold a Blue badge issued by the Ministry of Tourism of Malaysia as a City Guide. I DO NOT conduct nature/jungle tours (which require a green badge). 8 hour tour in the Pearl of Island. An half day tour in the Pearl of Island. A 4 hours tour in the Pearl of Island.